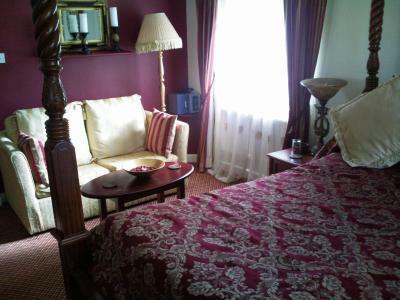 The furnishings in the room had a lovely traditional feel, lovely ambiance in the room. The bed had real feather pillows which I love! Plenty of mirrors in the room too. It was very good, meals cooked well, hair dryer never worked. Smashing bed. Friendly and helpful staff. 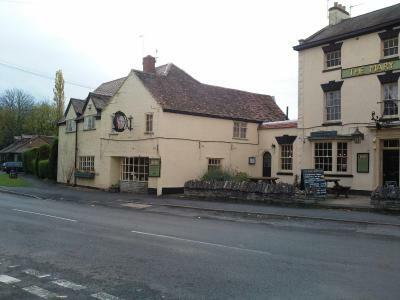 Lovely location, facing village green, and only 4 miles from centre of Stratford on Avon (possible to walkin alongside the canal!) Room was comfortable. Breakfast freshly cooked to order - eggs done to personal choice. 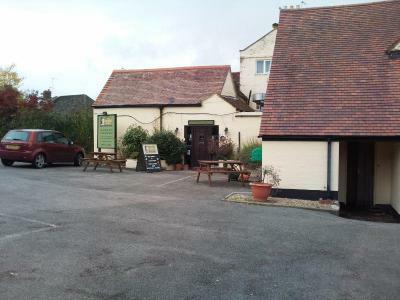 Friendly bar - and basic but well-cooked food available. 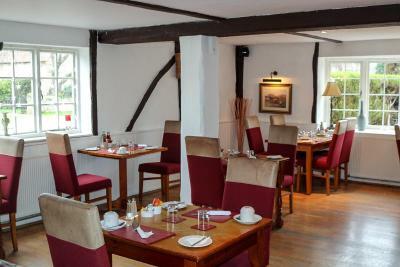 Good hearty breakfast, friendly bar staff with a good atmosphere in the bar. Reception staff very welcoming. 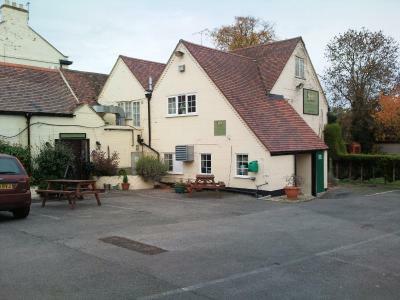 Very quiet location and close to Stratford-upon-Avon. We walked into Stratford via the canal towpath as the weather was glorious, it took just over an hour at a leisurely pace. The location, cheap and easy train journey into Stratford-upon-Avon. Friendly staff, very good breakfast. Parking on site. 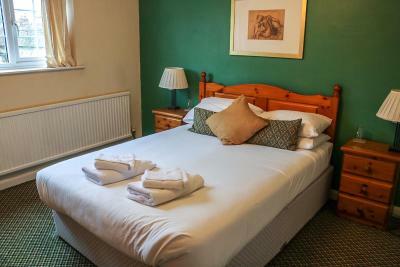 The staff we met were very welcoming & friendly, bedding & towels clean, bed really comfortable.Breakfast was lovely . Just outside straford with train link and tours bus stop near by. Great breakfast and great staff. Food ar night was good too. The breakfast was good value for money with an offer of a cooked breakfast every day. There was fresh coffee and a good selection of cereals. Parking was easy too. Excellent breakfast, cooked to order. Good cheap beer. I would stay here again. 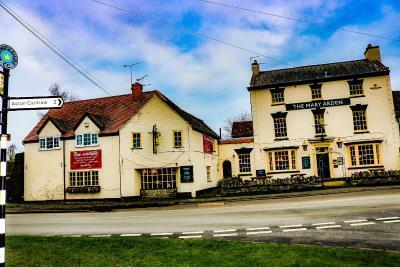 The Mary Arden Inn This rating is a reflection of how the property compares to the industry standard when it comes to price, facilities and services available. It's based on a self-evaluation by the property. Use this rating to help choose your stay! 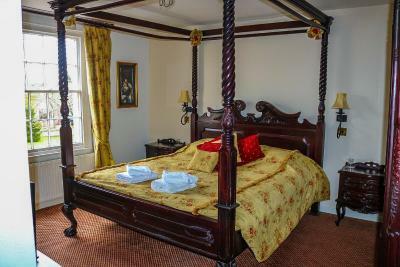 At The Mary Arden, bedrooms are all decorated and furnished in a traditional style. 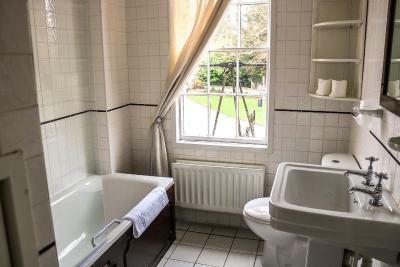 They all have a bathroom, tea/coffee making facilities, and a copy of Shakespeare’s works. 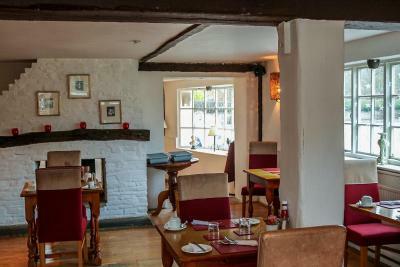 The hotel’s restaurant has a menu featuring locally sourced ingredients and a full English breakfast is served every morning. 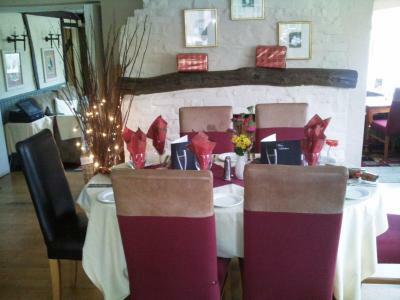 The lounge bar has a log fire for cold months; drinks can be served on the terrace or on the grounds in the summer. Warwick Castle is 10 miles from The Mary Arden and Stratford-Upon-Avon’s Butterfly Farm can be reached within a 15-minute drive. 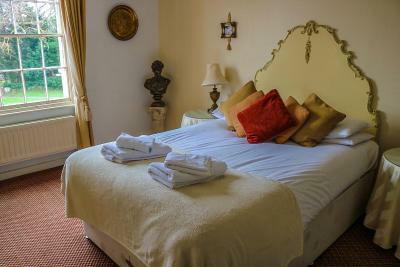 When would you like to stay at The Mary Arden Inn? 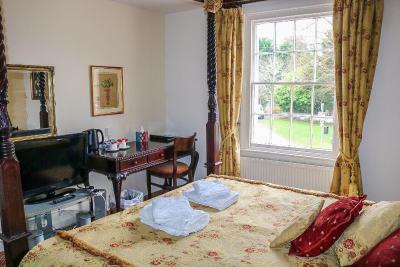 With a Shakespearean theme, this individually decorated room comes with a work desk and facilities for making tea and coffee. Some rooms have a view of Mary Ardens Farm, the mother of William Shakespeare's childhood home. 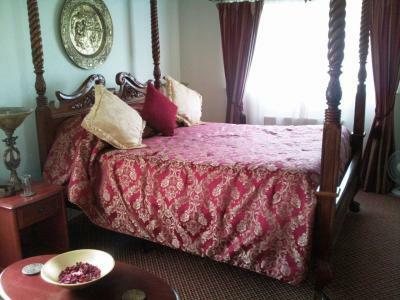 Within a Shakespearean theme, the Romeo and Juliet room features a seating area with a DVD player and a king-size, four poster bed. 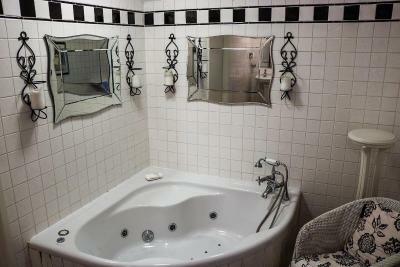 One of the Deluxe Double Rooms has a spa bath. It can be requested but is subject to availability. 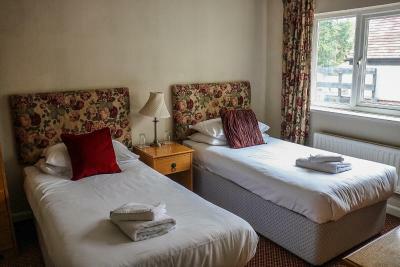 Comfortable room with a TV and tea and coffee making facilities. 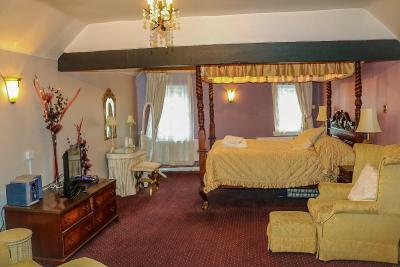 Featuring a Romeo and Juliet romantic theme, this room offers a king-size, four poster bed, a seating area and a spa bath. House Rules The Mary Arden Inn takes special requests – add in the next step! 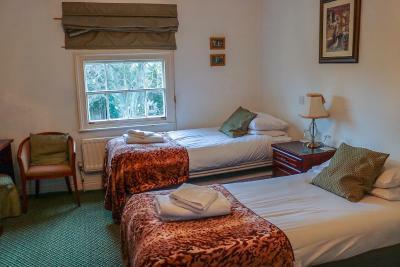 All children under 12 years are charged GBP 10 per night when using existing beds. 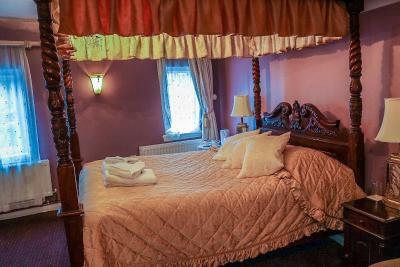 All older children or adults are charged GBP 10 per night for extra beds. 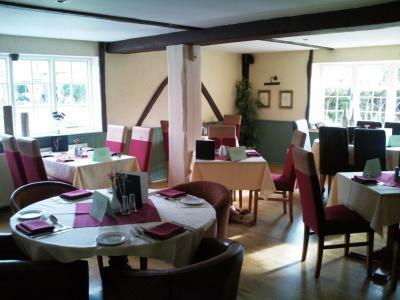 The Mary Arden Inn accepts these cards and reserves the right to temporarily hold an amount prior to arrival. I thought the bar prices were a bit steep, much more than in Stratford, so we only had one drink rather than stay in the bar or beer garden. Restaurant food was acceptable although a bit overpriced and a limited selection. Vegetarian options were available (lasagna & vegeburger). Great location. Great price. Lovely staff. 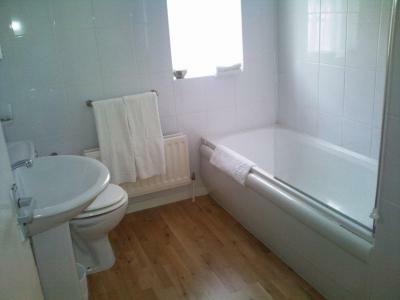 Lovely room let down by no shower, only hand held one above the bath. Potential is there for a good make over. Cigarette ends outside reception entrance were unsightly. The net curtains in bathroom were torn/ ripped which just made it look tatty, such a shame as it’s a building with lots of character, but few things made it appear scruffy& unkempt, would be better off just removing the curtains ! Would have preferred a chair in the room to sit in and a shower cap. Friendly staff easy to find. It would have been nice to have 'real' bread not supermarket sliced bread. The bedroom was ok but nowhere to sit except the bed......I appreciate there was not much room for a chair but still. 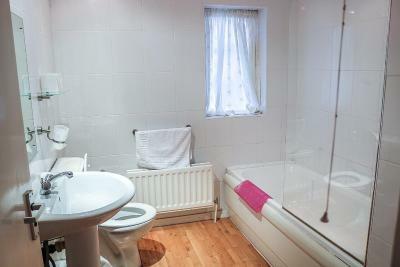 The bathroom was a little old fashioned but fine as long as you were careful with the shower as it needed mending. 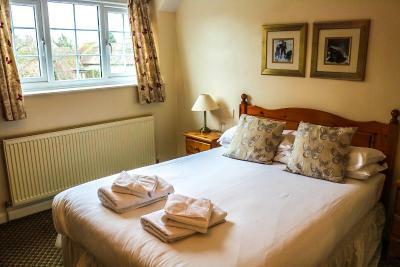 The room was warm & clean, plenty of hot water for showers, with clean towels every day. Tea & coffee making facilities with ample provisions including biscuits. The bed was comfortable. The breakfast was excellent. Ample parking. Reasonably priced food in the Inn restaurant, and good beer!! I don't like attic rooms. Although it was advertised as free wifi in the attic the connection is non existent. Had lovely stay. Staff very friendly and helpful. 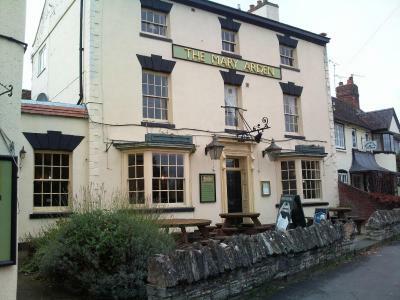 Convenient to travel into town centre and opposite the Mary Arden House and farm which is popular. Food excellent and really big portions. Had breakfast there and would recommend the Full English. Made to feel very welcome by staff and the locals.